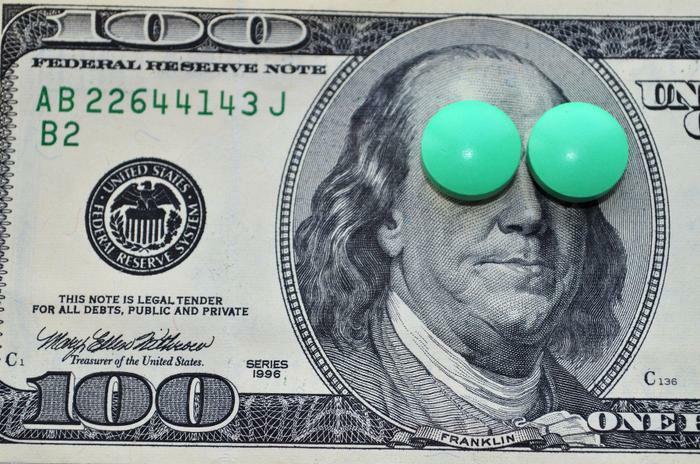 Amidst all the political back-and-forth about drug prices, there's general agreement on one thing: generic drugs can save money. But until recently, the Food and Drug Administration was moving at a somewhat stately pace when it came to approving new generics. That has changed recently, with the announcement that the FDA is working to clear the backlog of pending applications -- a whopping 4,000 of them. “No patient should be priced out of the medicines they need, and as an agency dedicated to promoting public health, we must do our part to help patients get access to the treatments they require,” said FDA Commissioner Scott Gottlieb, M.D., in June. “Getting safe and effective generic products to market in an efficient way, being risk-based in our own work and making sure our rules aren’t used to create obstacles to new competition can all help make sure that patients have access to more lower-cost options,” Gottlieb said. Gottlieb's action is drawing praise from both ends of the political spectrum. “In the past, the FDA said they were not going to look at those issues, but the new commissioner recognizes there is a role for FDA in dealing with high prices,” former Rep. Henry Waxman (D-Calif.) said at a recent conference. Gottlieb has said he will expedite reviews until there are three approved generics for a given drug product. That policy shift is based on data whic indicates that consumers see significant price reductions when there are multiple FDA-approved generics available. “I am committed to continuing to pursue additional policy steps, under the FDA’s current authority, to help reduce the burden on patients who have a difficult time paying for the medicines they need,” Gottlieb said in his June statement. Prescription drug costs take 10 cents out of every dollar spent on U.S. health care, and the United States accounts for 33 percent of world spending on prescription drugs despite accounting for only 4 percent of the world’s population.